Latif started the organization Gul Bahao, the “Pakistan’s first research center on waste management,” according to its website. Chandi ghar, or homes made from the recycled plastic bricks, are one of Gul Bahao’s innovations. According to the website, they have also worked on “instant compost,” a mobile toilet, and a method to purify water. The plastic utilized in chandi ghar are mainly food wrappers discarded by factories often because of printing issues. Latif said while some shy away from the idea of living in houses made of waste, the trash she utilizes is clean. The homes are low cost as well: Gul Bahao receives 300 to 400 rupees per square foot (that’s about $2.90 to $3.80). 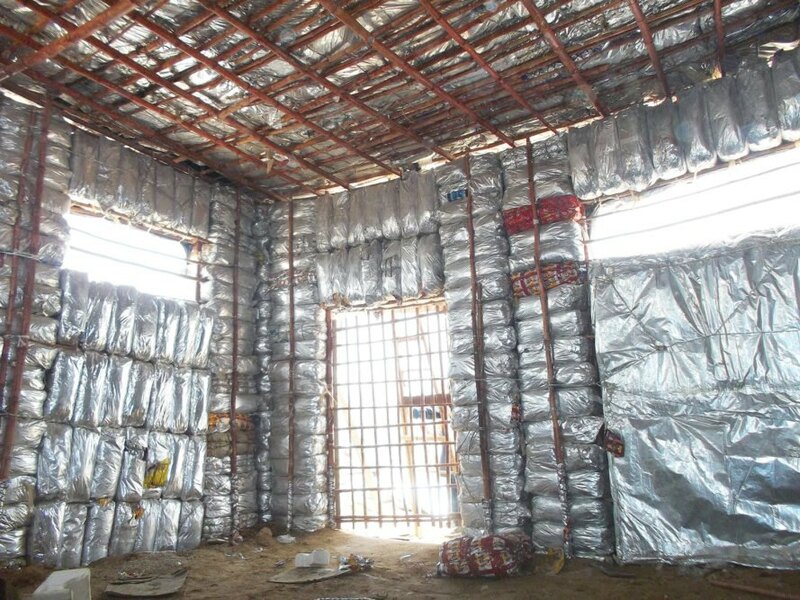 To build a chandi ghar, strips of recycled plastic are put into a “thermopore shell” which is tied together to form the bricks. The bricks are then attached to wooden pillars to rapidly construct homes. Latif said in a video the homes are “modular” and “weatherproof,” and a two story house can be erected in just four to five hours. After an earthquake in 2005, chandi ghar were constructed as shelters for those who had lost homes. They’ve also been set up for families of patients at a hospital in the poor district of Tharparkar. Latif said the chandi ghar could also be beneficial for nomads who have traditionally lived in mud shelters. Residents of chandi ghars aren’t as susceptible to diseases they can be exposed to while living in mud shelters. Environmentalist Nargis Latif of Pakistan developed a way to transform plastic trash into bricks that can be used to build homes. 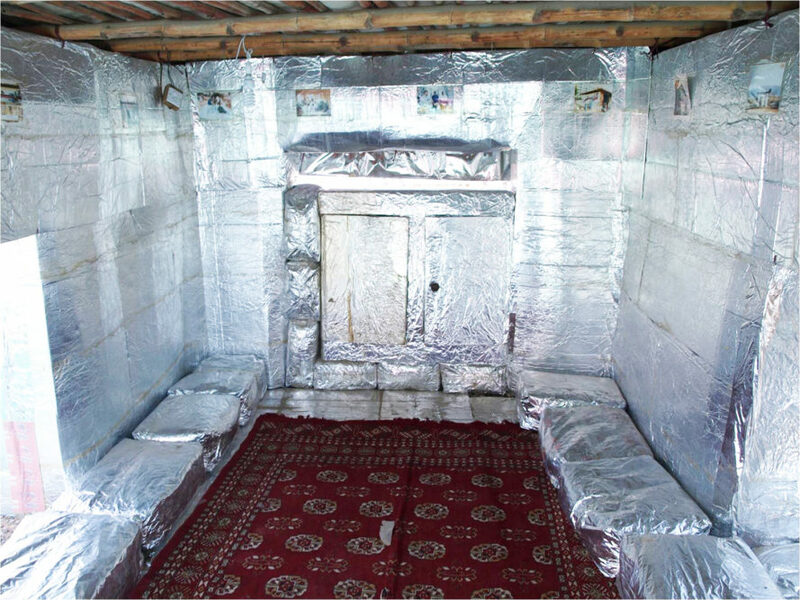 The chandi ghar, or silver house, provides simple recycled housing that can be assembled rapidly. Since 2005, Latif says 150 chandi ghars have been constructed throughout Pakistan. Latif started the organization Gul Bahao to research waste management and alternative uses for trash.